The Psychic does a push and pull with the sitter during a reading as the information gathered is done so strictly based on impressions by the Psychic Reader. 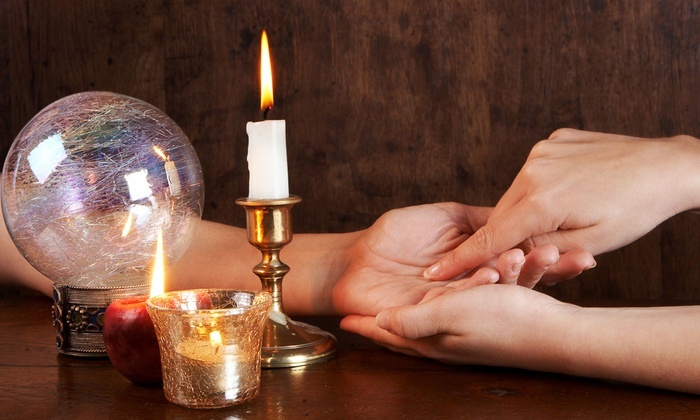 When sitting for a psychic reading it can tend to become a question and answer session with the Psychic tuning into their own intuition if you will as they give their own impressions of the life that you are living now. It can be a very powerful reading as the Psychic has the ability to tune into the past and the present easily as their psychic muscle is well developed and guidance is then given. The Psychic also has the ability to give you, the sitter guidance on your path forward. This is where they tune in to a snapshot of what they see psychically according to the impressions they have gathered from the sitter during the time of the reading. With a Mediumship reading, there is a flow of information that just pours from the Medium. The Medium has the ability to tune in on an energetic wavelength with the soul that sits before them. The Medium is not only the storyteller of a life once lived they also become the storyteller of the soul's journey at hand. 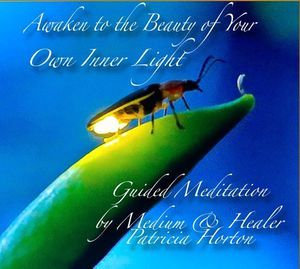 The Medium has a powerful connection to those in the spirit world and with their own team of guides and teachers. This is where they can communicate to the sitter information on a soul level or from a loved one who has crossed over. 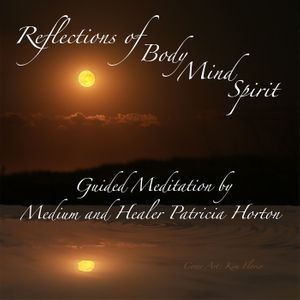 The Medium's ability to connect with the spirit world is natural by nature as they do not have to struggle to gather information from their own vantage point. You see the Medium becomes the detached observer of your life lived and the Psychic does the complete opposite. You see the Psychic is very much interested in the attachment of where the sitter is energetically at during the time of a reading. This where they use that beautiful psychic muscle to gather the information and where the guidance is then given from. You see one (The Psychic) gets the information directly from the source, you.....The other (The Medium) gets out of the way to allow the guidance given which comes in the form of a flow, a stream if you will from the heavens above.